As we did with Skyfall - when we heard, via our sources that the Bond production team were ramping up for the first on location SPECTRE shoot outside of their Pinewood Studios 007 Stage. We immediately dispatched one of our top men - Hemingford Grey to the scene, keen to hear what he could uncover. As it turns out quite a lot (I can't get him to stop talking) he has sadly taken an oath of secrecy on some very exciting bits but he certainly did not learn enough to give any indication to the larger world of SPECTRE. I should warn you even though there is much wild speculation in and amongst what we know reading this may - potentially spoil a very cool scene from SPECTRE. Over to Hemingford. Very often while watching an old film I would think something to the effect of Wow! It must have been really special to be around when that was made. Naturally being a confirmed Bondophile it happens a lot when watching Bond's escapades. Visiting or seeing a film location in real life brings one a little closer to the magic of film beyond the screen. And in some small way allows you capture a little bit of the magic. Sitting around with the great-grandkids one day when the old James Bond classic SPECTRE comes on TV, being able to say "Yea I saw that in real life" is quite special, hell it's even special for me to be able to say right now. And again we take some pride in the fact that we can bring you some news & photos that are hot off the press for Bond fan eyes only. 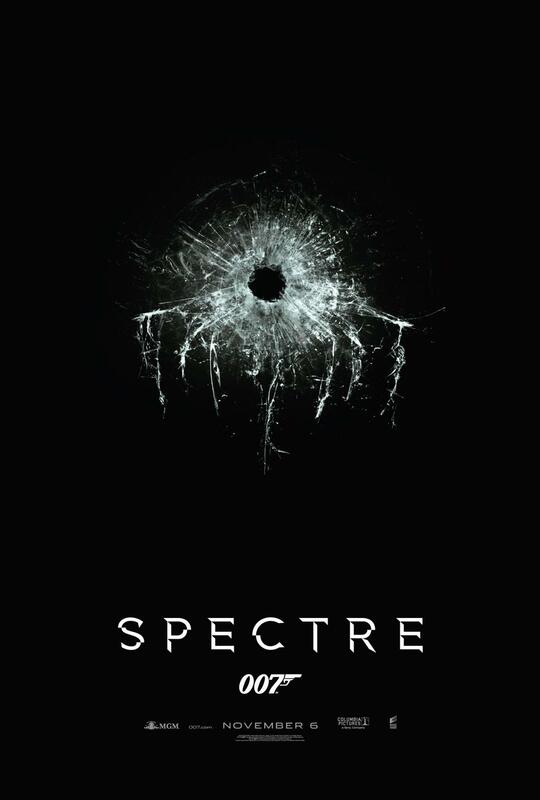 As most of you know the first day of principal photography for SPECTRE took place, as promised by Sam Mendes last Monday the 8 December at the Pinewood 007 Studio Lot. With much discussion amongst Bond aficionados about some (non principal) filming having taken place earlier this year in Morocco, which will be revisited. As a side - In the Day 1. Twitter update we got to see a Royal Doulton Bulldog presumably the one bequeathed to Bond by M to signify that he should carry on the flame of protector. However it's all cracked and been glued back together. Does this further the metaphor as alluded to with Bond's Skyfall quip "The whole office goes up in smoke and that bloody thing survives!" Is Bond back, cracked, but back? Or is this a hint that Bond's world is actually broken? 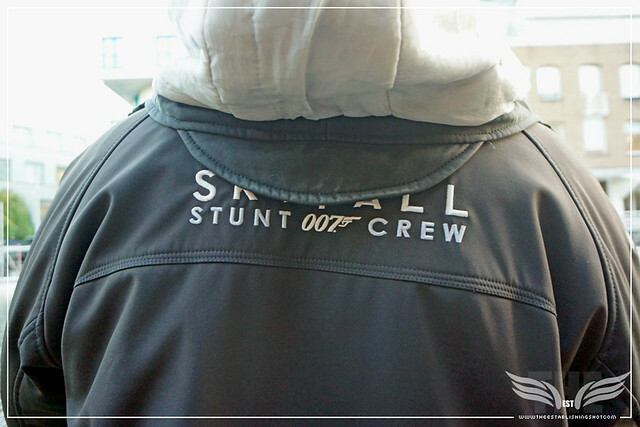 Either way - the 007 team are certainly not messing about just a day after shooting began on a set/s already constructed at Pinewood. Building started on this external location. As the crew have been working through the night construction is surprisingly advanced for such an early stage. A stones throw from where James Bond (Daniel Craig) was seen in the Skyfall Teaser Trailer jogging through Regent's Park - but as with Skyfall out of respect we aren't going to go into exact details of where this location is - but it should be very apparent to anyone that has visited London and no doubt in the coming days Social Media will be flooded with information. 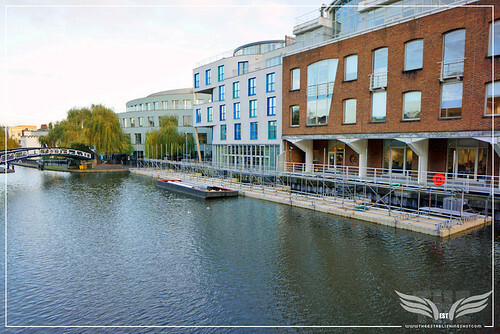 As its out in the open now as most guessed the location is the world famous Camden Market Lock. 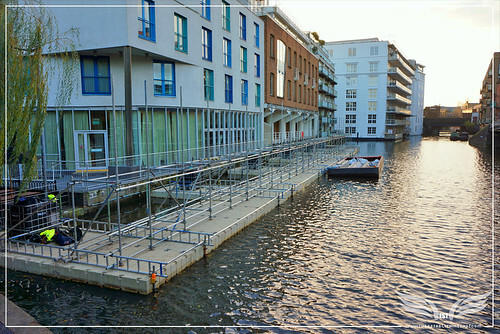 We can however confirm that we can look forward to a water based scene in SPECTRE - although if this is a crucial or incidental scene is not known, as is, who exactly will be in the scene on the water. The location is a well known canal Lock. Initially was very chuffed that it would feature in the film, as I am, whenever we get to see more of the great city of London on screen, more so as this location is iconic in its own right. However it looks as if it will be blue screened to look like another iconic water location which has previously featured in a Bond film. Not a specific location I hasten to add, rather a body of water. Of course the parallels immediately kicked off wild speculative guesses about whether, as with the Aston Martin's return in Casino Royale, could we possibly expect the return of another recent iconic Bond vehicle? Or, or even a new vehicle to add to the collection as with Skyfall's AgustaWestland AW101 Helicopter? The most ardent Batman and Bond fans will know Mr. Chris Corbould the special effects supervisor on 13 14 Bond films and Christopher Nolan's Dark Knight Trilogy has expressed an interest in water based vehicles. Below is an excerpt from an interview with Digital Spy. I was heavily pushing for a Batboat ... I love working on water and thought it would have been a great Bat-vehicle. Chris felt that it wasn't big enough for the last in his trilogy so he went for [The Bat instead]...And as interesting as a water borne Bat vehicle would have been, it's hard to deny that The Bat was a pretty solid spectacle." So this doesn't seem to far outside the realm of possibility as it would appear that Corbould may be bringing his vision to life afterall. On the one side of the canal the blue screen float was still being constructed, on the other it looks like an architectural feature would be used, presumably for some water based vehicle to make its way out of and pass by the blue screen area. Very exciting indeed if this actually happens. The 007 team are expected to be in the area for another two weeks with filming taking place over 1, or 2 days during which the area would be locked down to avoid looky loos. Of course there is lot of speculation above so who knows?